This Holi lets get the tomatoes squeezing & splashing all over the town with the most happening HOLI PARTY in Ahmedabad. 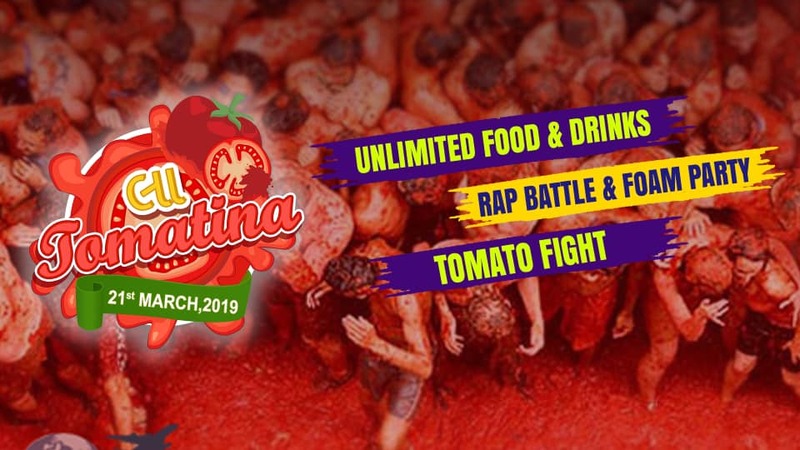 La Tomatina is back to make you wear your dancing shoes & grove to sassy beats, drench you in the pool, make you eat exotic dishes, and get entertained with most amazing stuff..! So get set ready to witness the most spectacular Holi extravaganza happening in Ahmedabad..! !